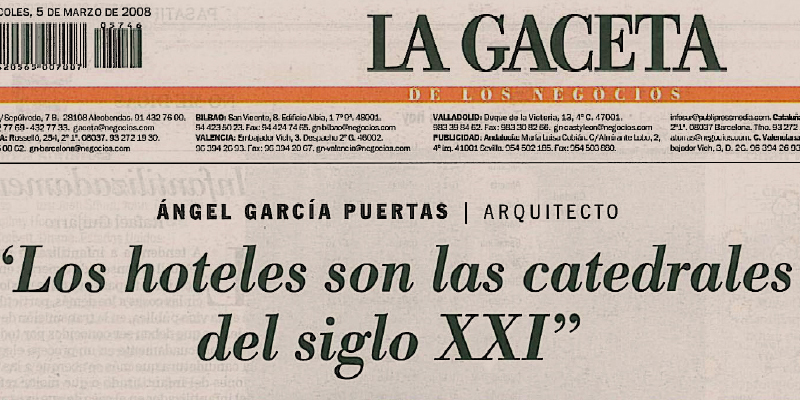 Does the architect is or is NACE ago? NACE is, these are a gift, and that are equipped’m feeling don eso. Then there is the technique that is very important, but when you enfrentas a Project, just that it has issued you inside.